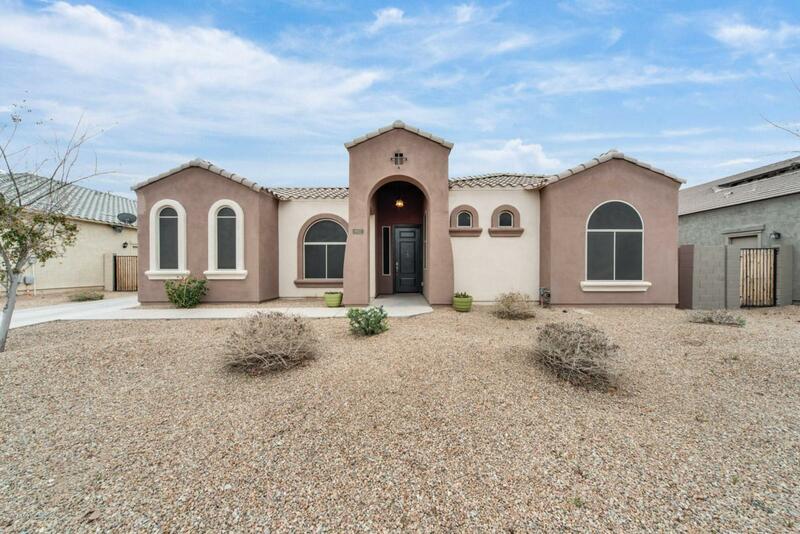 Remarkable single story home located in Queen Creek! 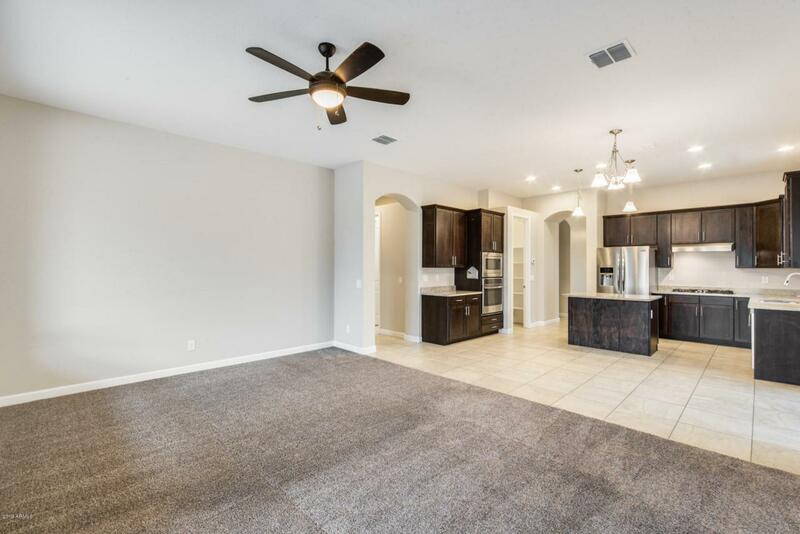 4 bed, plus den and 2.5 bath with beautiful features. 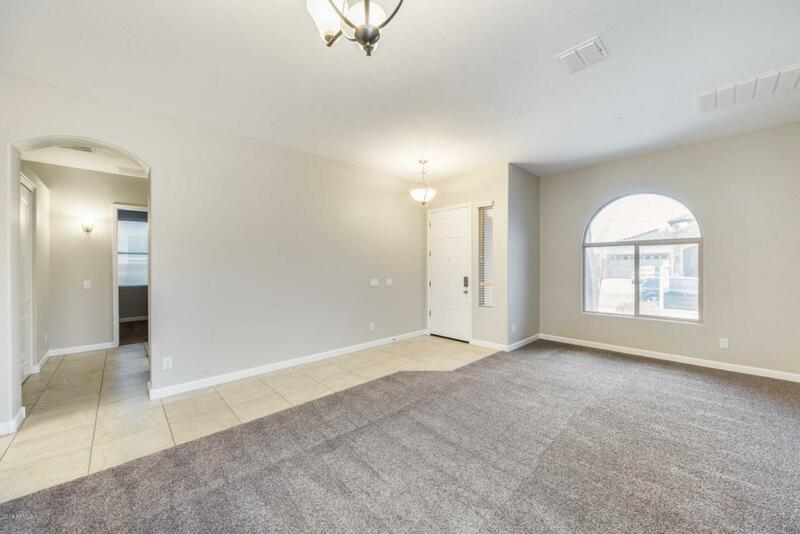 The 12 foot ceilings really open up the floor plan. The living spaces are large and ideal for entertaining your friends and family. 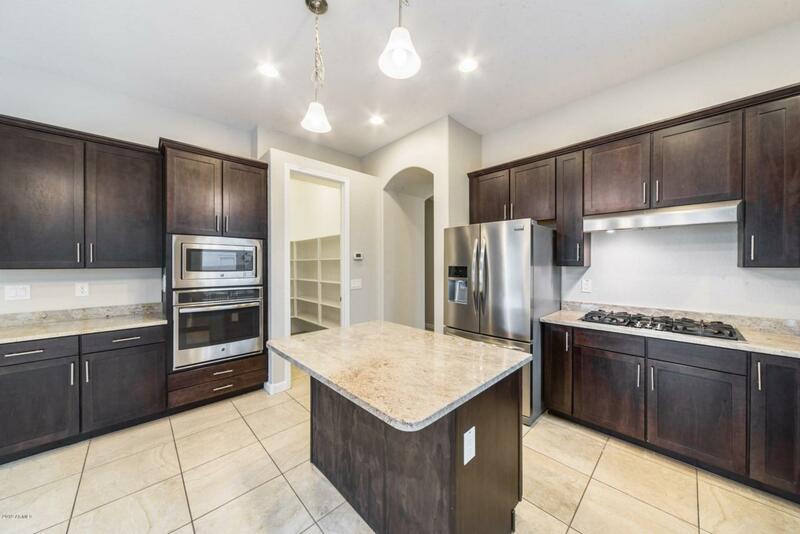 Inside the kitchen, you will have all that you have been looking for! Beautiful dark wood cabinets with crown molding, modern appliances, a large island with a breakfast bar, and stunning quartz countertops. The master suite basks in natural lighting & is complete with a spa-like walk-in shower. Don't hold off on viewing this property. Schedule today! Listing courtesy of My Home Group Real Estate. © 2019 Arizona Regional Multiple Listing Service, Inc. All rights reserved. All information should be verified by the recipient and none is guaranteed as accurate by ARMLS. The ARMLS logo indicates a property listed by a real estate brokerage other than Team Wilson Real Estate at Century 21 Arizona Foothills. Data last updated 2019-04-21T12:10:32.173.